If you are looking to add professional experience to your CV, you've come to the right place. The experienced career coaches and recruiters at Kape Internships will organise your internship and help you progress in your career. 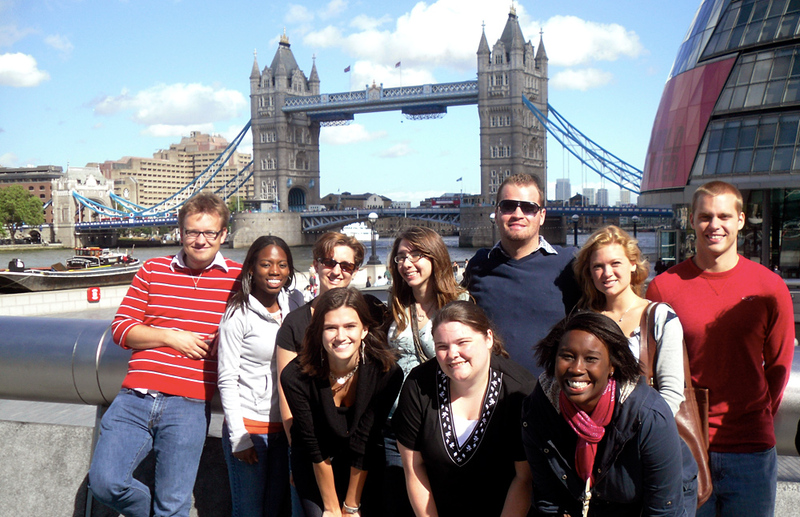 Candidates from the London Internship Program. Our specialists will help you improve your CV and cover letter. We will gradually introduce you to employers that meet your requirements. We’ll guide you through the interviews until you secure your internship. We guarantee an internship: our job ends only when we have successfully placed you in a company. We are currently placing candidates in the internship fields below. If you don’t find your desired field or industry, contact us with your requirements. To know more about fees and timings, simply complete the contact form below with your details. A member of our team will answer you with all the information to help you start the process.